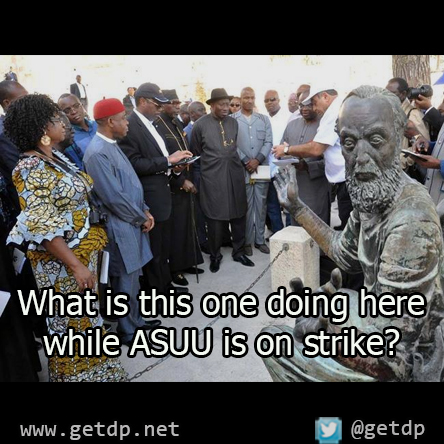 GETDP: What is this one doing here while #ASUU is on strike? What is this one doing here while #ASUU is on strike? while ASUU is on strike?